The bridal suite and six ground floor rooms as well as the beautiful gardens including a rose arch make a lovely backdrop for photographs. Thank you so much for a real work of art wedding book. It really brought the whole day back to us. We both are really happy with the results and all the hard work that goes into making the album really has paid off. 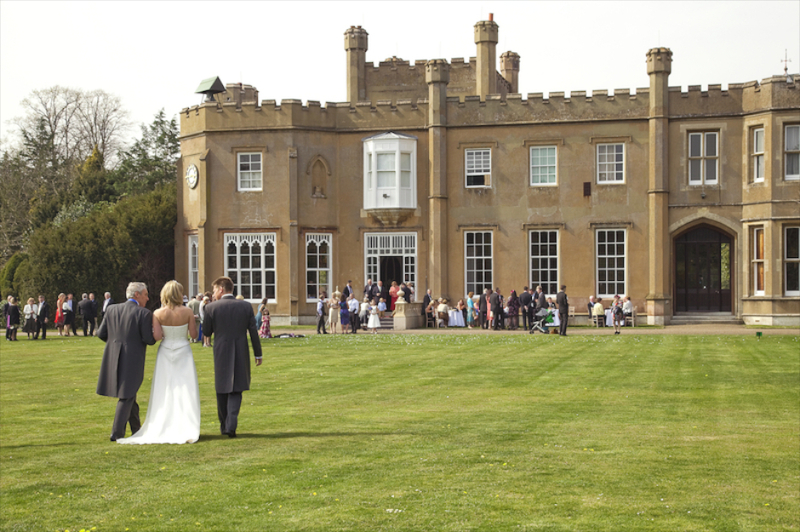 Nonsuch Mansion is our nearest wedding venue so we know it well and enjoy working there. 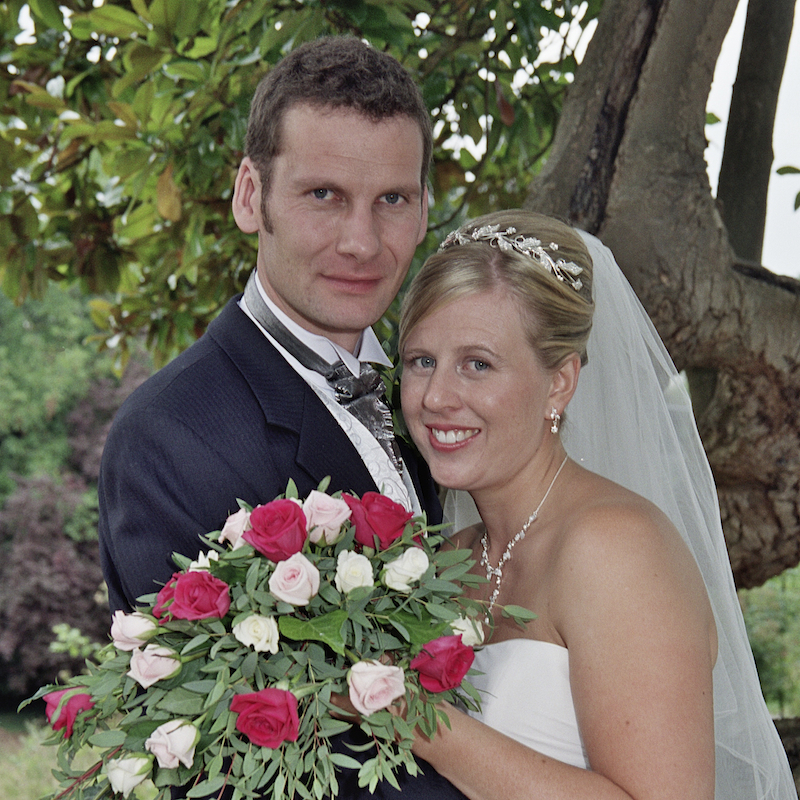 Here are a few images from the many weddings we have photographed there.